Welcome to Advanced Office, Southern California's leading copier experts. 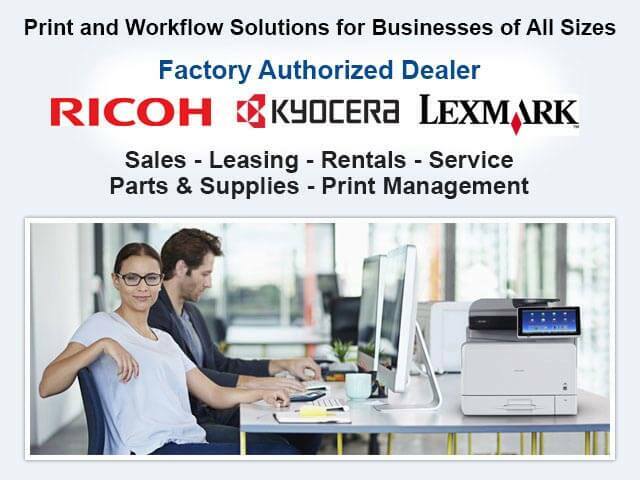 We're authorized Ricoh and Lexmark dealers who are dedicated to offering Orange businesses the best value in copiers and printers by providing the highest quality products at the most cost-effective rates with proactive, customer-focused service. Over the last 30 years, our factory trained, highly experienced staff have helped more than 30,000 businesses boost productivity, achieve their document management goals, and reduce their overall print-related costs. 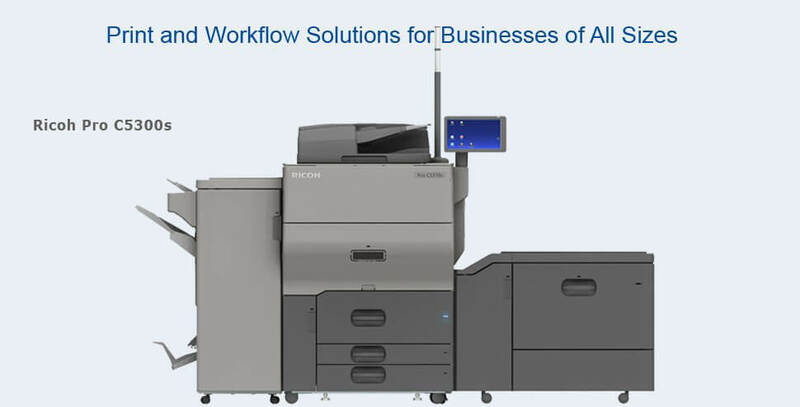 Our specialty is performing comprehensive onsite workflow analyses that make it possible for us to offer customized copier recommendations that are appropriate for each business's needs. Call today to schedule your free workflow analysis. We'll come to your Orange office at a time that is convenient for you and evaluate your current office equipment and workflow; interview key users; and design a custom print solution to meet your unique circumstances. In addition to the industry's best copiers, we also sell, lease, and service commercial-grade printers, digital duplicators, wide-format printers, production printers, and fax machines. At Advanced Office, we have more than 30 years of experience in helping Orange companies determine which copier will best suit their needs and budget. By administering a complete workflow analysis that consists of evaluating your current office equipment, interviewing your key users, and understanding how your office operates, our sales consultants will be able to recommend one or more copier models that will meet your needs and fit your budget. We've helped tens of thousands of businesses across Southern California find the best copier for their needs and we know we can help you too. 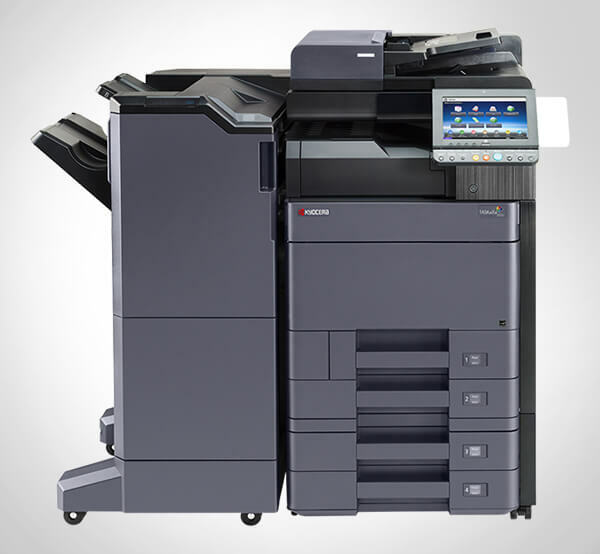 Advanced Office proudly sells, leases, and rents Ricoh and Lexmark copiers because they offer incredible print quality, fast printing speeds, highly durable components, and models for businesses of every size. They are generally multifunctional, which means they can print, scan, copy, fax, and more. They can print in black and white and color (or both), and often feature finishing options, such as hole punching, stapling, folding, booklet finishing, and ring binding. Additionally, these copiers often come standard with a number of security features and can have special software uploaded for added security or automation. In addition to new copiers, Advanced Office also refurbishes, certifies, and sells gently used Ricoh multifunction copiers. Call today to speak with one of our copier sales experts. We'll come out to your Orange business site and provide honest, professional advice and expert recommendations. 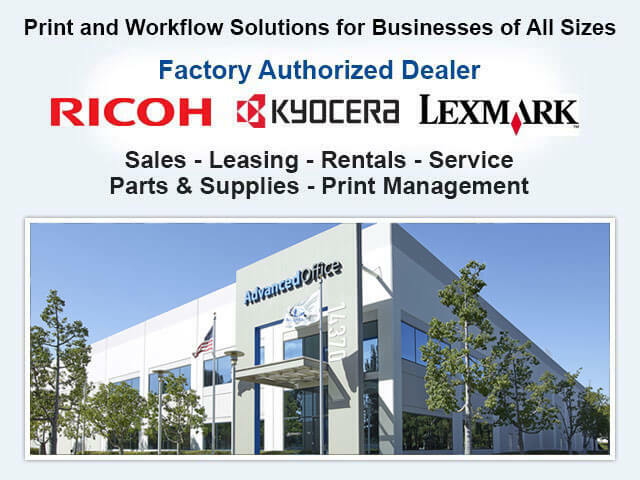 Advanced Office sells, leases, and rents high-quality printers made by Ricoh and Lexmark to companies in Orange. Our inventory includes black and white, color, and combination laser printers for commercial use. Our single-function printers are relatively compact and can produce quality prints quickly with a low cost per page. When our clients also invest in routing software, printing costs can be reduced even more. By working with our printer experts who average 13-15 years of experience, your fleet of printers can be strategically placed and set up for optimal cost savings and productivity. We have immediate access to Ricoh and Lexmark's printers and often can have printers delivered, installed, and connected to your network faster than our competition--we can deliver printers within a week while our competitors can take nearly a month. Call today for a free onsite printer consultation in Orange. Ricoh's digital duplicators are the perfect heavy duty machine for Orange area nonprofits, hospitals, schools, universities, and commercial businesses that need a low-cost way to generate huge quantities of single-page flyers, documents, reports, and forms. At Advanced Office, we sell, lease, and install digital duplicators and are factory trained to provide the highest quality service and maintenance. Call today to learn more about how a new digital duplicator can improve print-related productivity at your Orange worksite. Advanced Office specializes in finding the best print solutions for Orange's local businesses. For our clients that want to print, copy, and scan oversized documents in-house, we recommend Ricoh's line of wide-format printers. These specialized machines can print documents, such as floor plans, posters, schematics, and drawings, that are up to 3 feet in width and 49 feet in length. And, like all Ricoh products, these wide-format printers are renowned for producing prints with superior resolution in a very short amount of time. Call Advanced Office today to discuss our Ricoh wide-format printer purchasing and leasing options. We offer 100% financing with low interest rates that include the cost of the equipment, an all-inclusive service and supply agreement, and specially tailored software to improve your business operations. 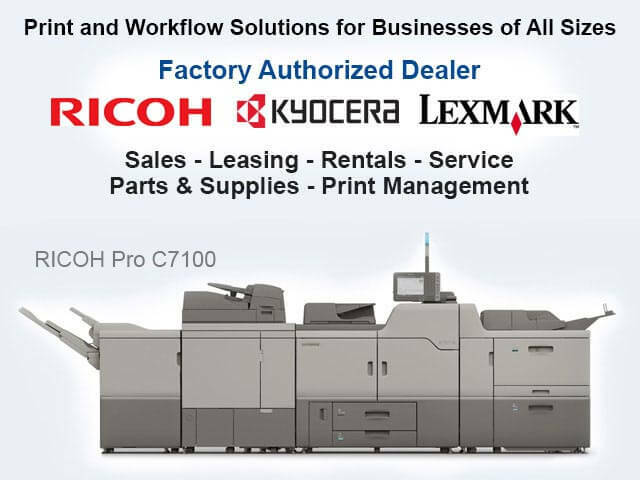 Advanced Office sells and leases Ricoh production printers to Orange clients that have or are looking to create an in-house print shop. We offer them superior-quality production printers at cost-effective prices with 100% financing options. These printers are the best option for those that need to produce huge volumes of quality prints quickly and affordably. Additionally, they can also feature a variety of advanced finishing features, such as stapling, collating, multiple folding, saddle stitching, hole punching, and more. While you can go to any Ricoh or production printer serving the Orange area, Advanced Office is the company that has the expertise and experience to determine the precise printer for your company that will not only meet your needs but offer you the best cost advantage. Call today for a free onsite analysis. Advanced Office offers Orange businesses competitive pricing on Ricoh's full line of low-, mid- and high-volume commercial fax machines. Our factory-trained experts will help you to make the best purchasing decision for your company's needs and budget. Our Ricoh fax machines range from affordable multifunctional models that provide convenient faxing, copying and printing, all the way to high-speed, encryption-enabled SecureFax products that use streamlining software for high-volume fax environments. Some fax machines include advanced features like scan-to-email, network ready faxing, Internet faxing, IP faxing, LAN faxing, high volume memory, and more. These machines are eligible for Advanced Office's leasing program, as well as its service and maintenance agreements. All of our fax machines are reliable, durable, and extremely cost-effective. Call today and consult with one of our experienced sales team members. 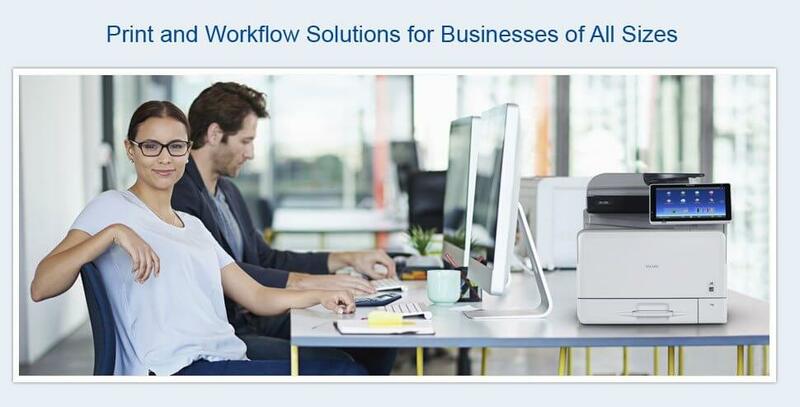 To complement our large stock of superior grade copiers and multifunction printers, Advanced Office offers Orange area businesses custom software solutions to further improve their workflows. Our software expertise extends to document capture, distribution, storage, and management; security features; billing solutions; rules-based printing; scanning solutions; and more. Advanced Office has an in-house IT team that can design and install both turnkey and custom software solutions for businesses in any industry with any brand of office equipment. Our professional software services are always competitively priced and can also be financed. Call today for a free consultation. He is a first rate tech and he has excellent customer service skills. He gets out to us quickly, he communicates with us both by calling as soon as he gets the service ticket to give us an ETA . . .